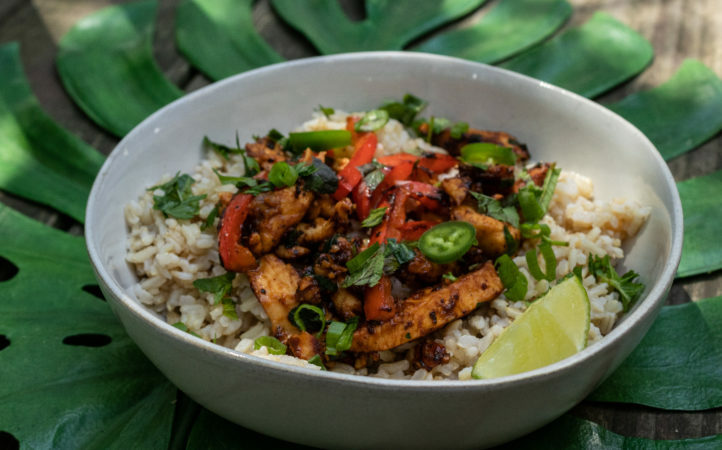 Sweet and Savory Cajun inspired chicken adorns this nourish bowl featuring low FODMAP certified Casa De Sante’s seasoning blend. 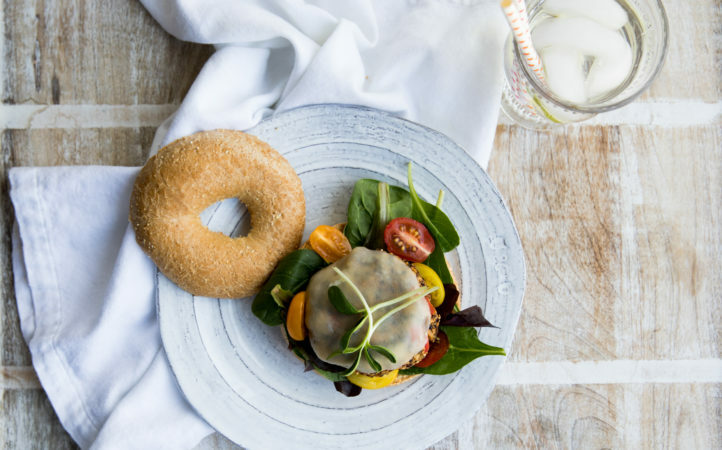 You’ll love this super easy low FODMAP BBQ chicken recipe made with Casa de Sante’s BBQ Rub! 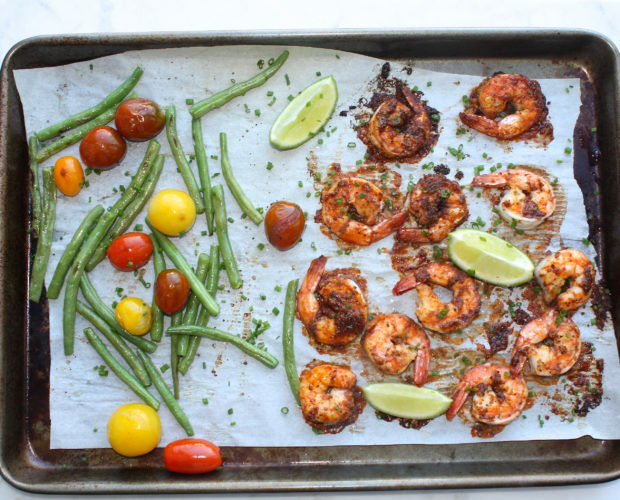 Flavorful one pan meal: roasted shrimp seasoned with Casa de Sante’s Adobo Seasoning and a side of colorful low FODMAP veggies! 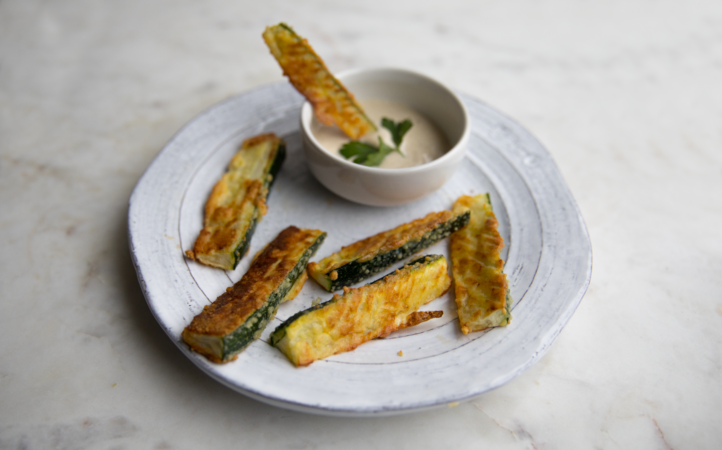 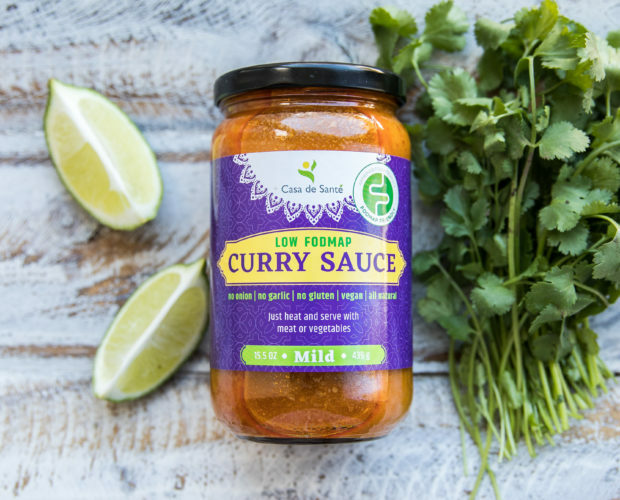 A delightful curry sauce for your next low FODMAP meal. 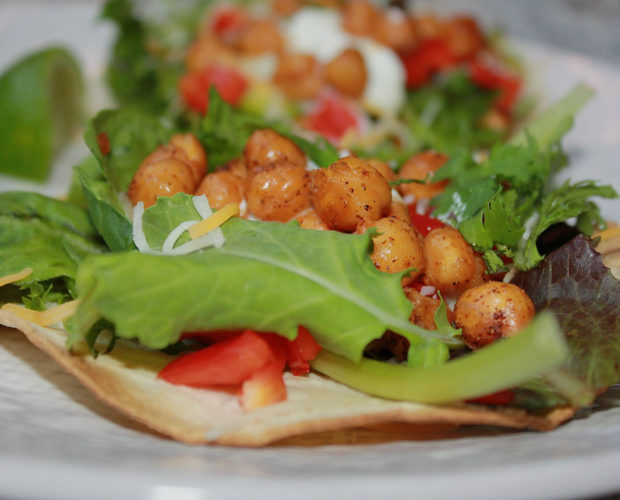 Delicious low FODMAP chili-spiced and roasted chickpea tacos! 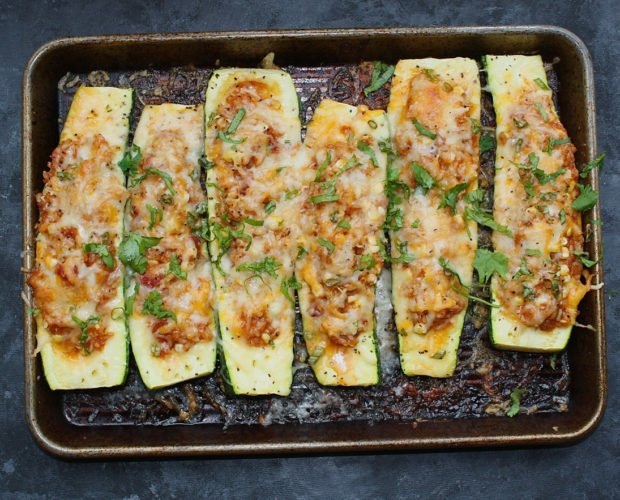 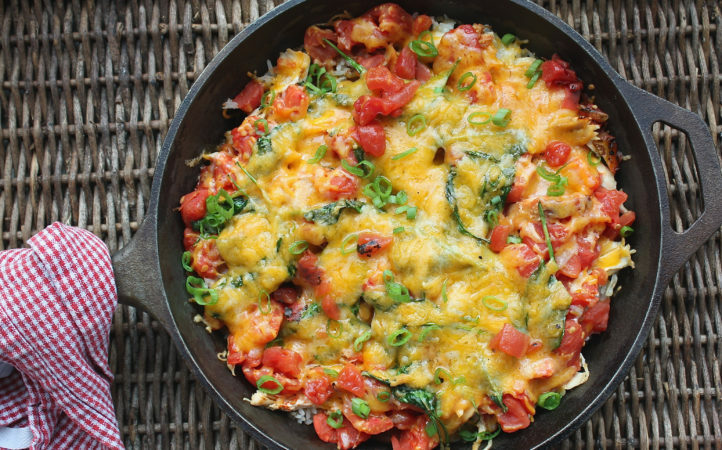 Case de Sante’s low FODMAP certified salsa along with just the right hint of seasonings provide a delicious authentic Mexican flavor to these veggie-packed zucchinis. 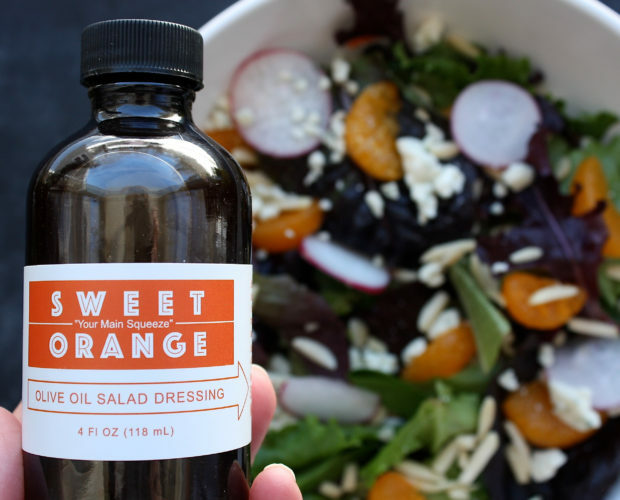 Casa de Sante Low FODMAP Salad Dressings will bring big flavor (not FODMAPs) to your favorite salads.